We cannot assist with visas to Zimbabwe visas at the moment. The embassy said that visas could be obtained upon arrival. If you have any questions, please contact us. 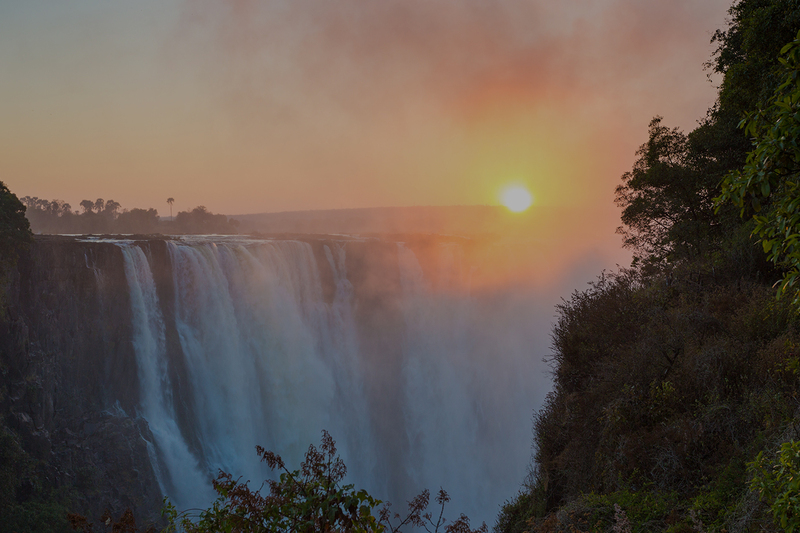 Be sure to visit the U.S. State Department website for the latest travel advisories related to Zimbabwe. And it’s always important when traveling abroad to understand the health and vaccination protocols outlined by the Centers for Disease Control. The official currency of Zimbabwe is the U.S. dollar.